Know the image type that suits best for your needs: If you are saving image files for yourself make sure that they are saved in either eps or tif formats. These are most preferable file options for images because they help retain the sharpness and color of the picture to be used in future. In case of other formats like gif and jpeg the color resolution and the pixels remain in a compressed form, a reason why later they don’t give the desired results; gif and jpeg images turn blurry after printing. Choose a dimension that supports a smoother look of the image. Informing the printer about the font: Make sure you inform the color printing service provider about the font you would like your brochures to portray. The service provider needs to acquire the font type and copies of the same. Not using color text: Make sure that you don’t opt for coloring of small texts. This is because variance in consistency is often found in the services they provide, resulting in miss-registration, which is caused due to difference in color plates. Not using text over images: texts should never be used on images; in other words it is recommendable to not use images as backgrounds because it makes it difficult for the reader to read the textual part. In that case it advisable to choose a lighter image. 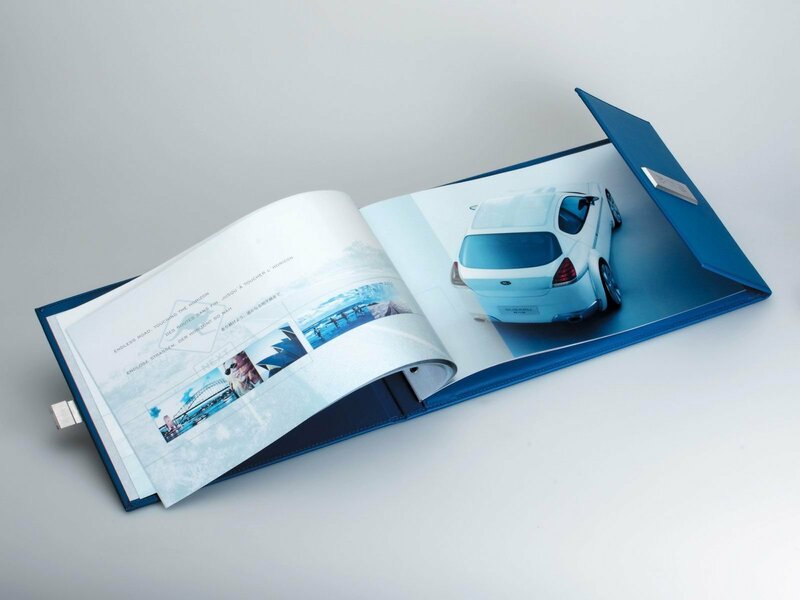 Brochure printing enables you to display company profile and achievements you have accomplished so far. This entry was posted on Tuesday, February 14th, 2012 at 11:53 pm	and is filed under Brochure Printing. You can follow any responses to this entry through the RSS 2.0 feed. You can leave a response, or trackback from your own site.